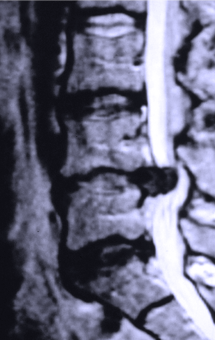 Common spinal problems include disc herniation, spinal stenosis (arthritic narrowing), spondylolisthesis, (slippage of the vertebrae) and bone spurs can cause a wide range of symptoms from pain, numbness, weakness, gait disturbance and in severe, but rare, cases may cause paralysis, and loss of bowel, bladder and sexual function. 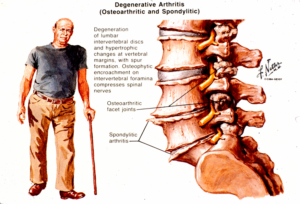 Dr Johnson has a vast understanding of these complex problems and their management is an essential part of his daily practice and represents the majority of the 6000 spinal procedures he has performed in his career. 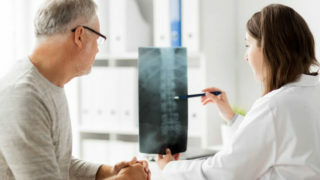 Previous surgery or “failed back surgery” is also a challenging problem that is also a large part of Dr Johnson’s practice that he developed experience often taking on some of the most challenging cases. resulting treatment. 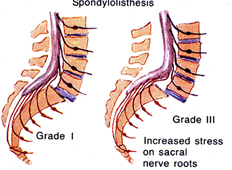 J Neurosurg Spine2(2):99-115, Feb 2005.